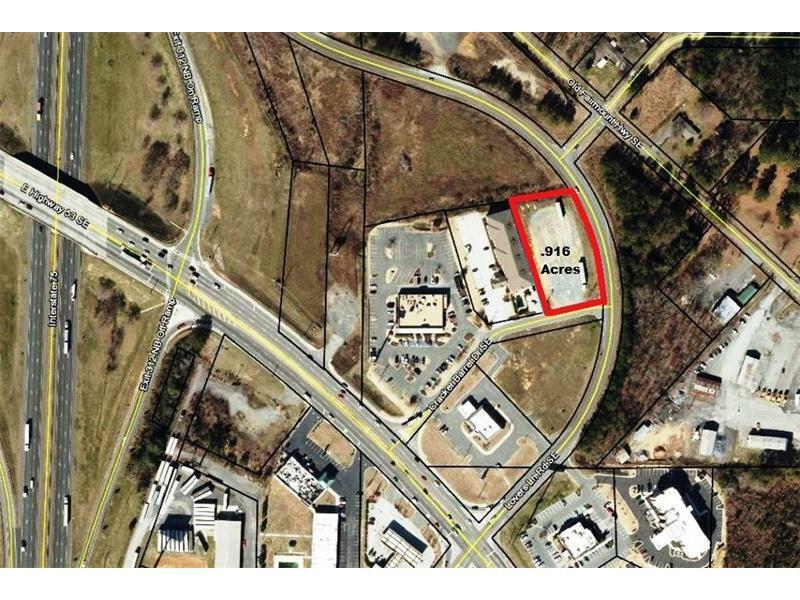 EASY I-75 and major highway access available on this fantastic highly visible .916 acre commercial lot located at one of Calhoun's busiest intersections. 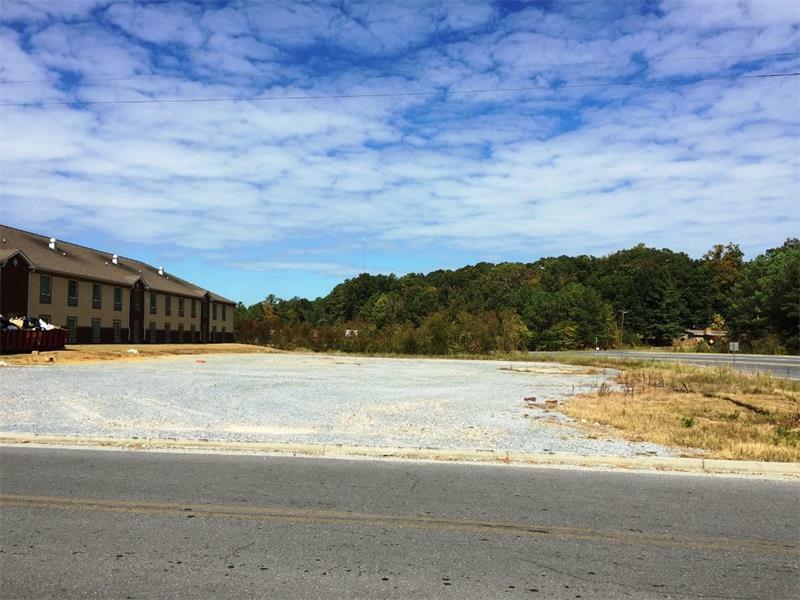 Site is prepped and level and features double road frontage with over 400' total frontage as well as all utilities readily available. 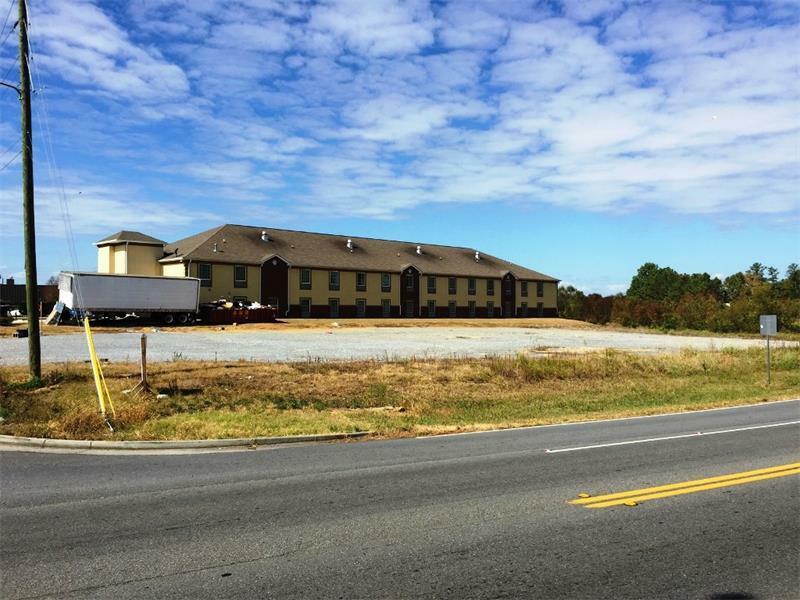 Great access with high visibility from 3 heavily traveled roads including I-75 and several very popular neighboring franchises and in immediate vicinity with more to come! 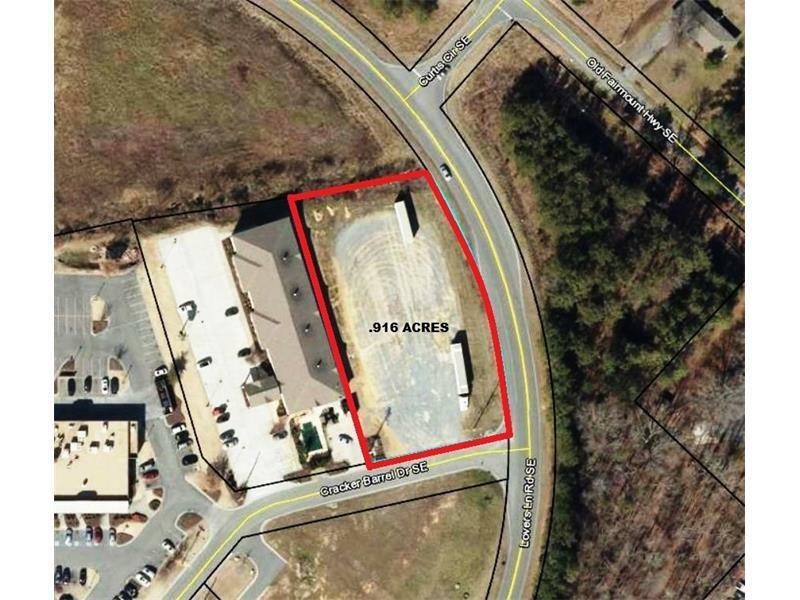 Zoned C-2 and property is ready for any number of commercial ventures!